Despite not being restored at all, the mid-engined coupe looks great inside and out. The M1 needs no introduction as it’s easily one of the most sought-after BMWs ever made. It’s a rare sight on today’s streets considering just 453 examples were ever made, with 20 of them being race cars. 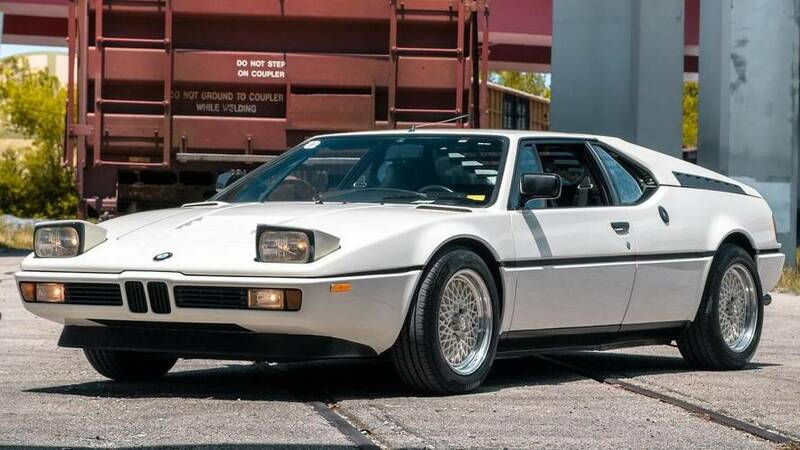 Should you happen to have $875,000 in your bank account reserved for a vehicle purchase, now is your chance to own what is probably one of the nicest M1s out there. 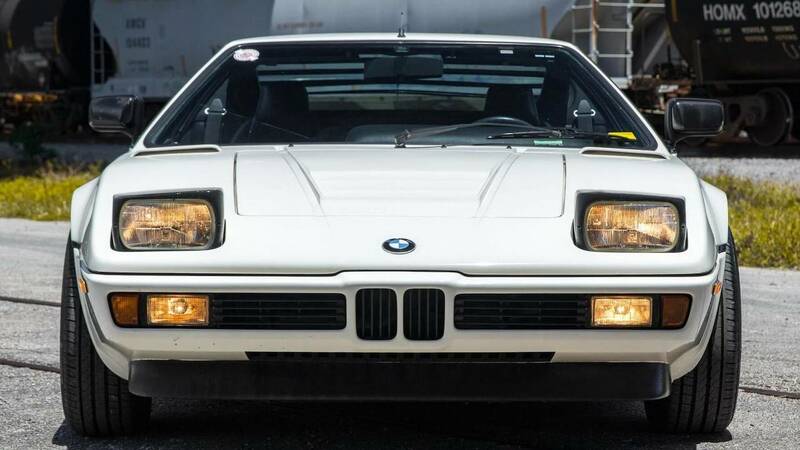 Built in 1981, this M1 still has its original Alpine White paint, as well as all the original trim and aluminum. Yes, there is some minor wear here and there, but for a car built 37 years ago that has never been restored, it looks great. Originally purchased by a customer from Mexico and later on imported to California, the mid-engined coupe has had the same owner for 30 years and now is in need of a new home. With the exception of the BBS alloy wheels, this is basically an all-original M1. Not only that, but the seller mentions he’ll provide assistance in your quest to find OEM wheels. Speaking of original equipment, the car still has the factory radio, as well as the leather upholstery and the door cards. The lights, electronics, and every other bits and pieces work as they should, making it an ideal M time capsule. $875k is a lot of dough to spend on a car, but the M1 is certainly not an ordinary car. The odometer reads just 12,186 kilometers (7,572 miles) and everything is original underneath the hood where you’ll find a straight-six 3.5-liter engine that back in the day produced 274 horsepower and 243 pound-feet (330 Newton-meters) of torque. The car can be shipped all over the world and comes bundled with the service records and the original papers such as the manual and repair book. The future owner will also get the tool kit, spare wheel, and even the matching luggage set.